Episode #225 – Best Picture Winner Battle! We’re back and we’re doing battle once more! 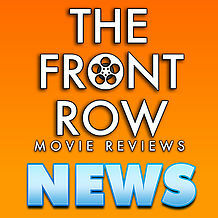 This time we’re fighting over Best Picture Winner, and we’ve brought in special guest Mike Nayyar to join the fray. Samantha Garrison and Christopher Ortiz are back to fill in for Emily and Chewie. 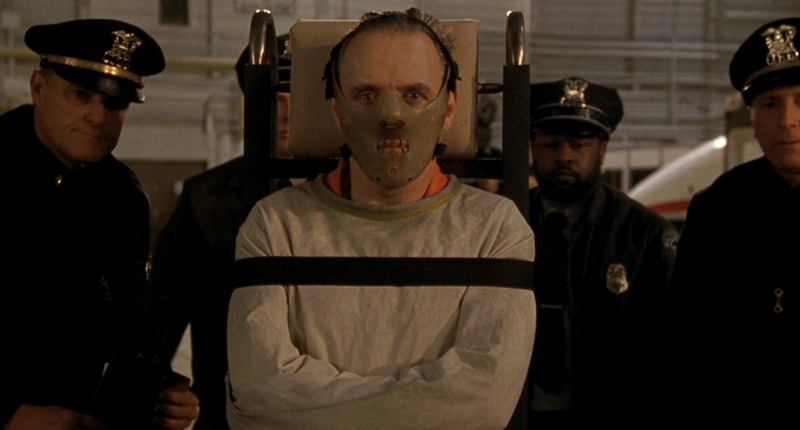 Hannibal Lecter also makes an appearance, giving us a bit of a scare. It’s a jam-packed episode filled with fun and frenzied fighting, so don’t waste another minute and give the episode a listen! 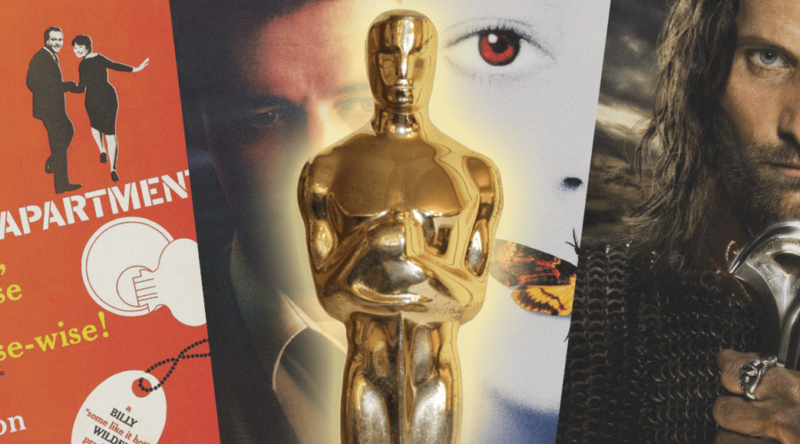 MAY THE BEST BEST PICTURE WINNER WIN! In the spirit of our battle episodes, we put forth our arguments for which of these best picture winners is the best! Jonathan is our judge. 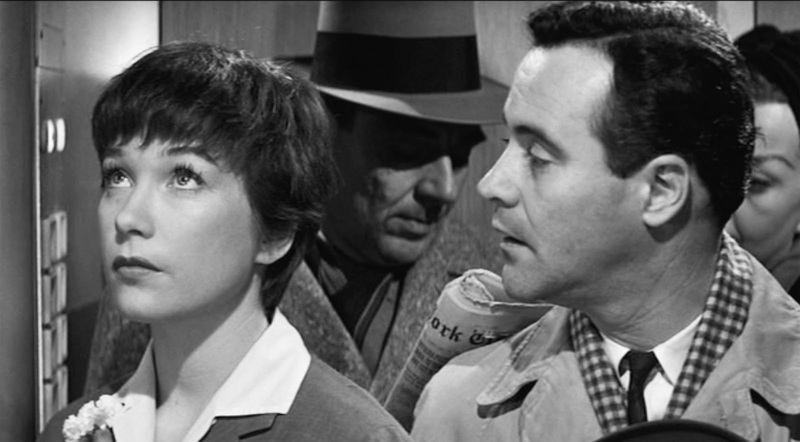 THE APARTMENT (1960) – BRYAN’S CHOICE! LOTR: RETURN OF THE KING (2003) – SAM’S CHOICE! A BEAUTIFUL MIND (2001) – MIKE’S CHOICE! THE SILENCE OF THE LAMBS (1991) – CHRIS’ CHOICE! Previous PostName That Movie For 2/27/18Next PostA Revengeful Musicapalooza!